If you’re a fan of hearty sandwiches or like to eat cold cuts of meat with your wine and cheese, I’m sure you must have been to a deli where you can buy an assortment of freshly sliced meat. Unless your go-to deli is pretty close to your home, it can be quite a hassle if you need to go to the deli every time you run out of fresh meat. It’s a good thing you can always rely on the freezer in your kitchen to keep your food from spoiling. However, not all types of food can remain in its best state when frozen solid. So the big question here is, can you freeze lunch meat without ruining the meat itself? Read on to find out more. 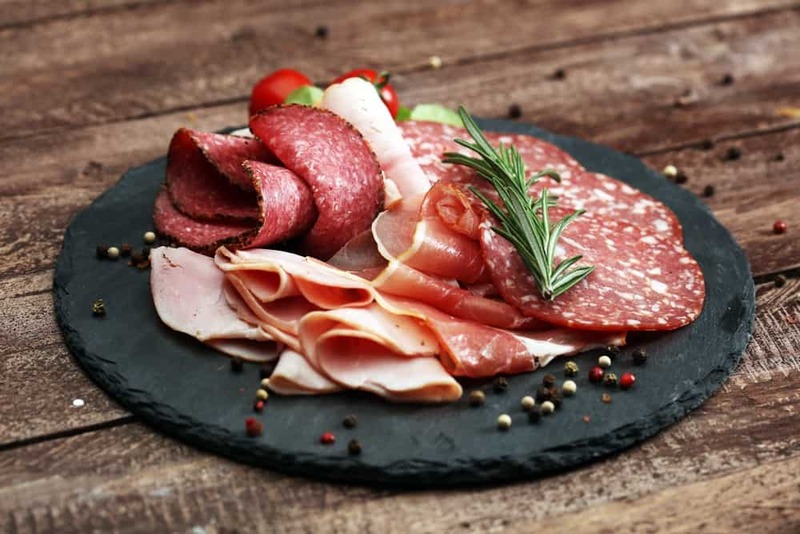 As the name suggests, freshly cooked deli meats are those that have undergone a cooking procedure. Most deli meats that are cooked fresh are seasoned with salt and flavored with herbs and spices. 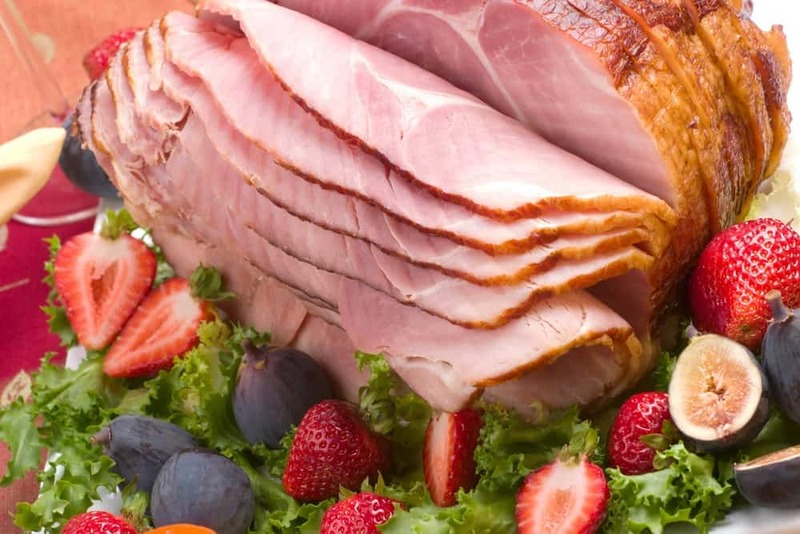 The most common type of freshly cooked deli meat you will find at a store is a baked turkey, roast chicken, and roast beef. This type of deli meat comes in the shape of a cylinder. 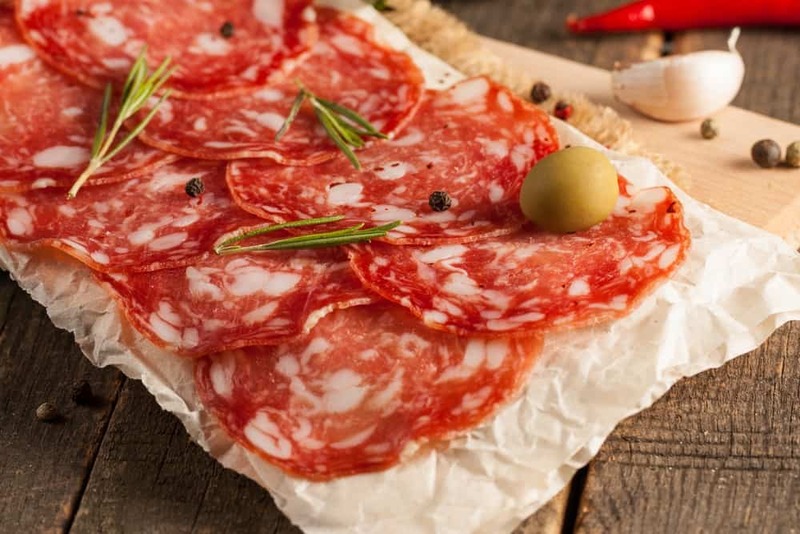 Moderately processed deli meat comes from spare meat that is scraped from the bone, ground, emulsified, and seasoned or flavored with several herbs and spices. Once seasoned, the ground meat will be molded into a cylindrical shape and will undergo a slow cooking process that can last for hours. Some common moderately processed deli meats are bologna, chicken, and turkey. 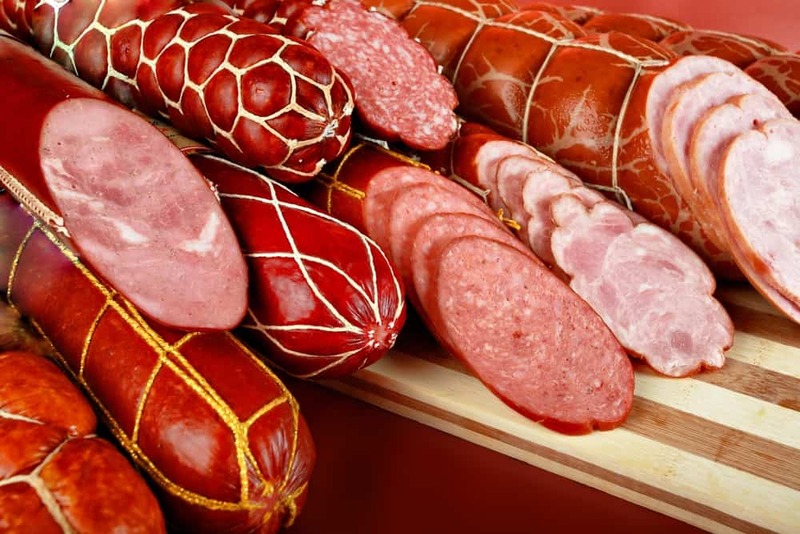 Some common highly processed deli meats you may know about are hot dogs, sausages, salami, mortadella, and kielbasa. Just like moderately processed deli meats, this type is also gotten from excess meat that is scraped from the bone. Perhaps the main difference is that highly processed deli meats are aged for a couple of days before being sold. All types of deli meat can be frozen solid to have a longer shelf life. However, deli meat will only remain at their best state when frozen for no longer than two months while deli meat that has been cured, on the other hand, can last in the freezer for a longer time since they contain less moisture. Sure you can still eat deli meat that has been frozen solid for three up to four months, but don’t expect it to have the same flavor and consistency as before. If you do decide to freeze your deli meat, you should be mindful of the proper thawing process which is to defrost your meat in the fridge. Unlike other methods of thawing such as defrosting in a microwave or water, defrosting meat in the freezer can make your meat last for 3 up to 5 days in the fridge. 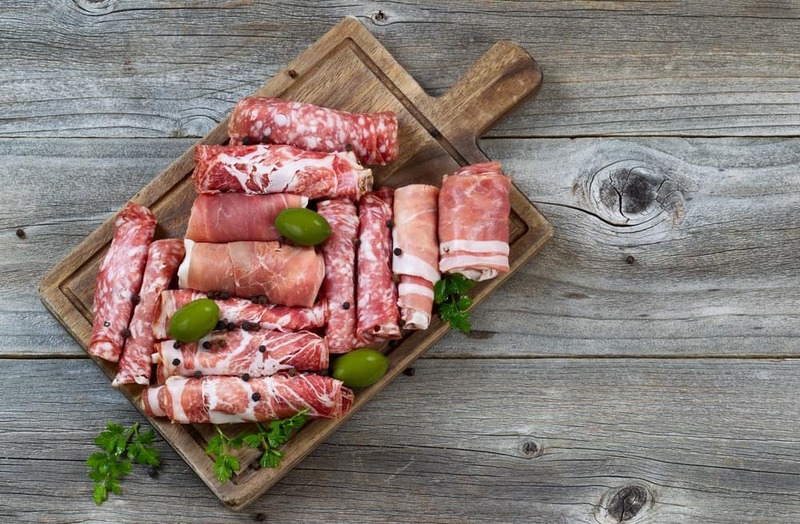 Thawed cured meat, on the other hand, can last longer in the fridge up to 3 weeks. Each type of deli meat comes with its own shelf-life. Both Vacuum sealed fresh meat that has and hasn’t been opened yet can last for 5 to 6 days in the fridge. Pre-packaged deli meat, on the other hand, can remain in its best state when stored in the fridge for 7 to 10 days, and can still be eaten after being frozen for up to 8 months. As for deli meats that are high in fat such as bologna, salami, and pepperoni, the shelf life in the fridge can last for up to three weeks. 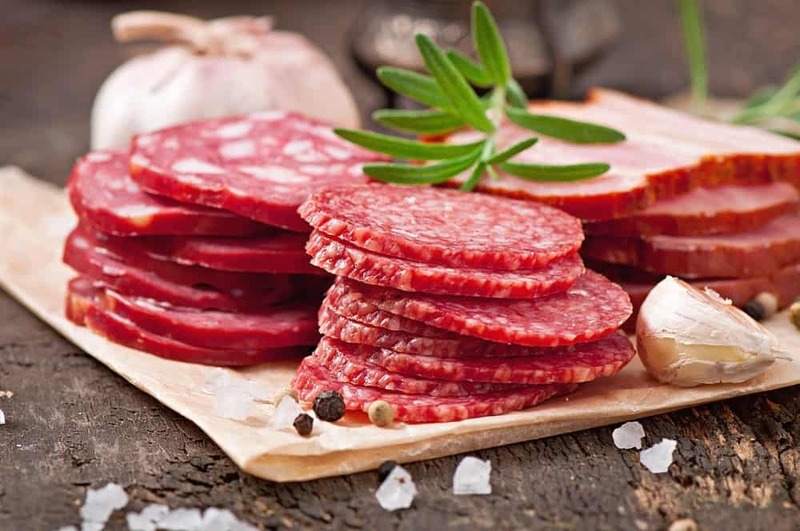 Once frozen, these types of meat can last for up to 8 months, whereas the bologna can last up to 2 months, the salami up to 3 months, and the pepperoni up to 8 months. However, before you go and eat your refrigerated or frozen deli meats, you must always make sure that they’re still safe to eat. Look for signs of spoilage such as moist and slimy surfaces and sour odors. Once these signs are present, you ought to throw away your meat to avoid getting food poisoned or an upset stomach. Fresh lunch meat is great to snack on, to pair with cheeses and wine, or for making hearty sandwiches. On the other hand, getting fresh slices of lunch meat can be quite a hassle when your deli is far from home. Fortunately, you can buy large quantities of deli meat and just freeze them to make them last for weeks or months so that you would no longer have to run down the deli whenever you run out of meat. However, you must always be mindful to look out for signs of spoilage before you eat your meat even when you have stored it properly. After all, you wouldn’t want to get an upset stomach over a slice of rotten meat. If you liked this article and would like to read more about other types of food, please leave us your feedback in the comment box below. Until next time, enjoy!